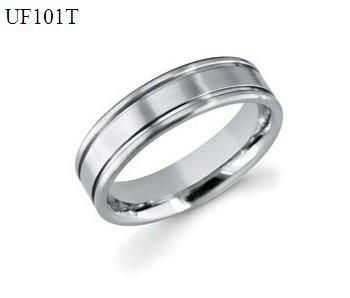 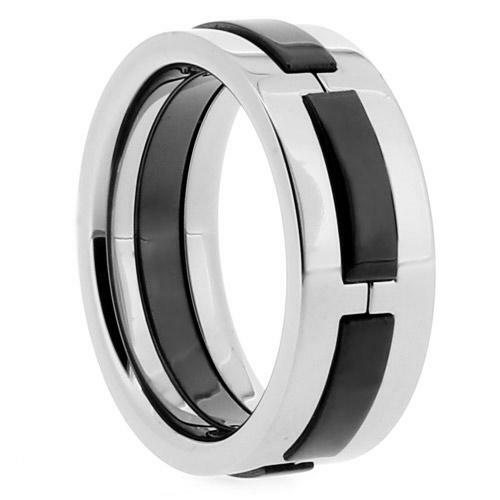 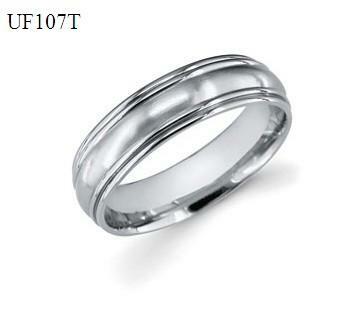 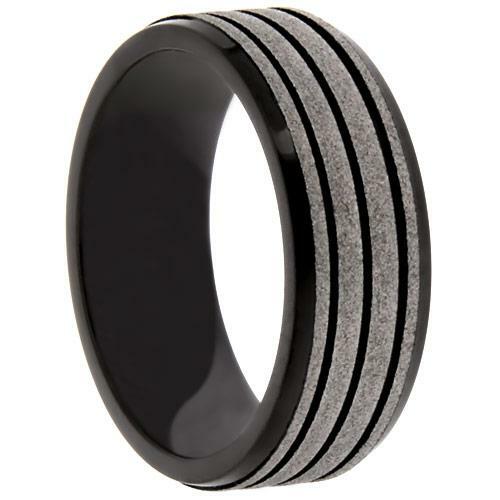 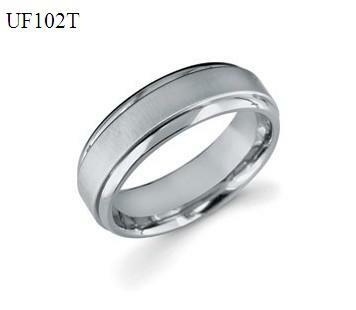 Titanium is commonly used in jewelry rings and bands. 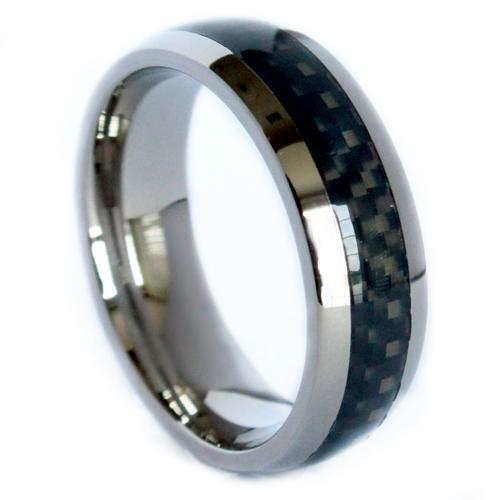 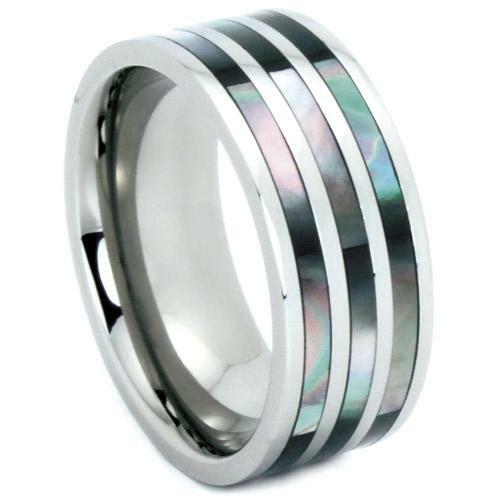 Titanium rings are biocompatible (hypoallergenic), lightweight, corrosion-resistant, and have the highest strength-to-weight ratio of any crystalline metal. 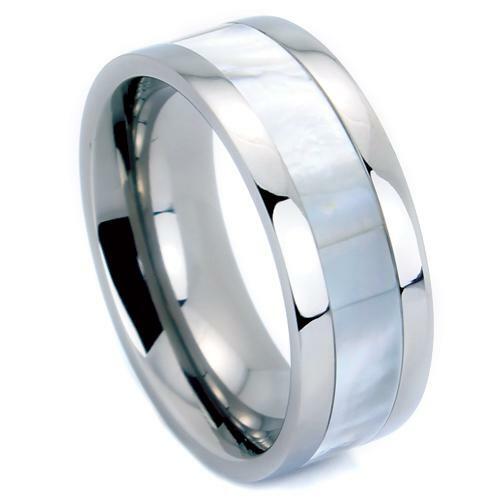 Rings crafted from titanium are relatively new, becoming primarily available on the market in the 1990s.